Ada Village Easter Egg Hunt! First Annual Chili Cookoff a Great Success! For a great write up and pictures of our first annual Chili Cookoff, Click Here to read Helen VanEssendelft’s blog “all things grand rapids”. 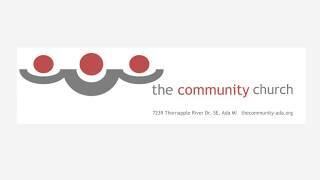 Stop by the The Community on Tuesdays to find the best local produce and goods. The market is open from 11:00am-4:00pm on Tuesdays, and will be open through the end of October this year.